The dialogue in this scene is just… so hilariously out of character for the Decepticons it’s surreal. By this point, the series made it clear that the Decepticons were evil villains, yet in this scene they’re portrayed as a bunch of silly drunks. Why? Just, why? It’s a cross or hybrid of a leopard and a cheetah. It combines the good qualities of both species. Generally speaking, a cheopard must be at least 28% cheetah. So what are the good qualities of leopards? Leopards are smart. They drag their prey up into trees and feast on it over several days. They are also strong–they can carry more than their body weight. Leopards have also been known to steal kills from other predators (including cheetahs). That’s pretty badass. 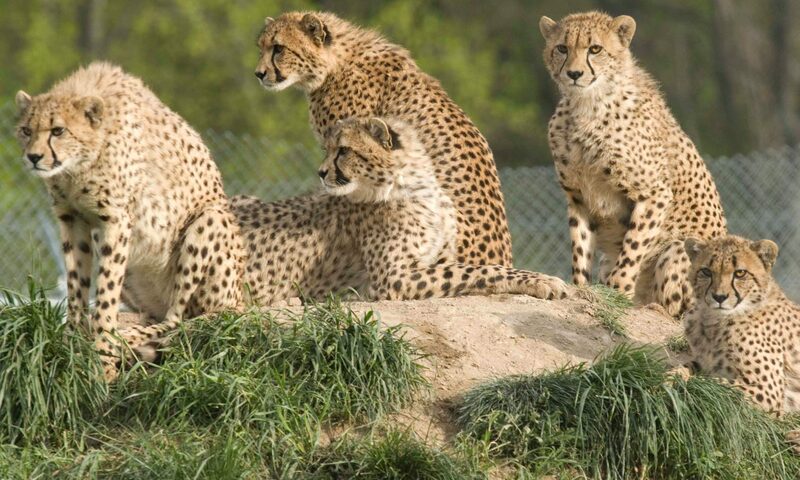 So what are the good qualities of cheetahs? I don’t know. I’ll get back to you on that. Why did you register cheopard.com? Because it was a nice short domain name that was available. How did I get to this page? You probably met me at a furry convention and I gave you this link. If you have any questions, or are an actual cheetah, don’t hesitate to reach out or leave a comment below.